Joseph Gray is a prodigious athlete with an incredible track record across all running disciplines. He runs cross-country, track, road running, trail, mountain & skyrunning, and wins across each one. Joseph grew up in Lakewood, WA, recently moving to Colorado Springs, enjoying the high altitude thin air in the Colorado town that also plays host to the US Olympic Training Center. 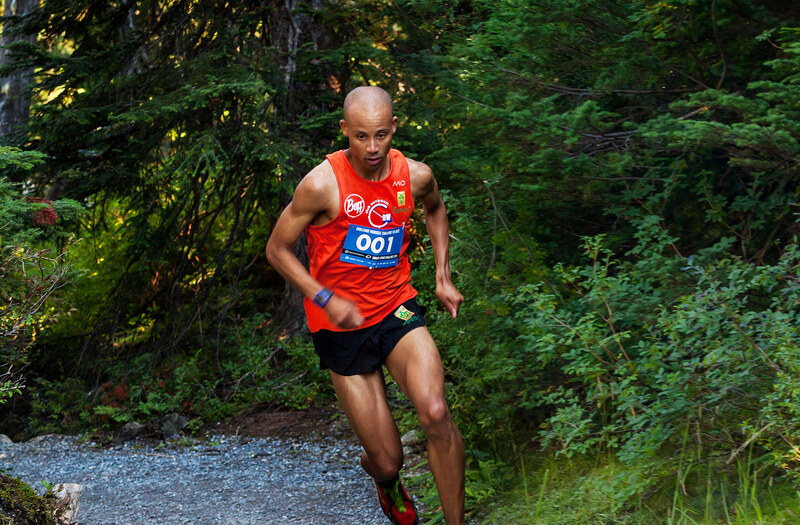 He has been a seven time US Mountain Runner of the year, and represented Team USA 23 times. 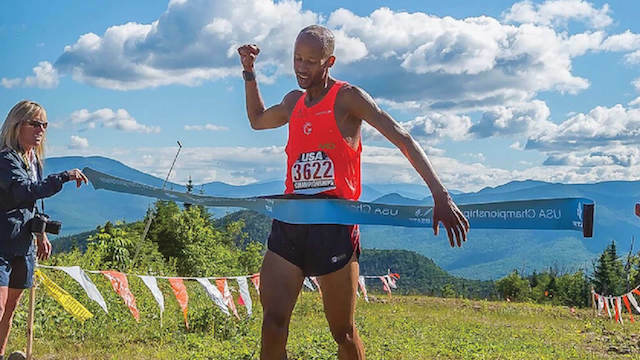 He became the first African American to win the US Mountain Running Championship, and became a three-time winner in 2015, setting a US record on the climb to the summit of Mt. Washington. He recently set a new FKT for the Manitou Incline in CO, breaking a record held by running legend Matt Carpenter since 1998. Joseph also became 2016 World Mountain Running Champion, and added the 2016 & 2017 Xterra trail world championships to boot. 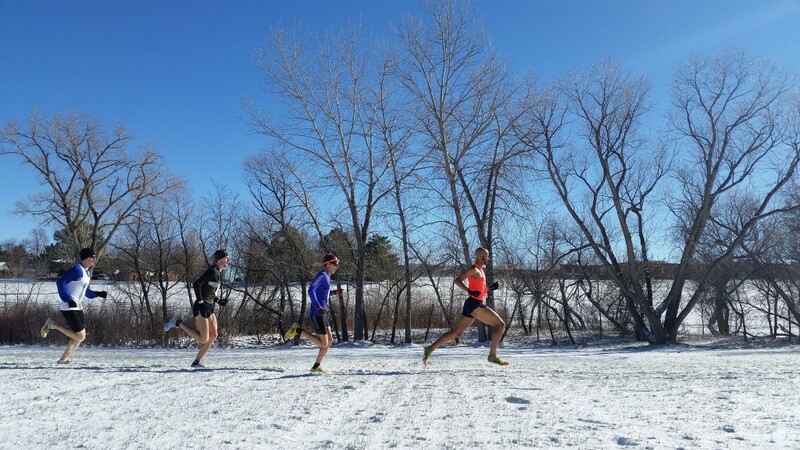 He was recently asked in a ColoradoRunner article, do you have a saying or motto that you live your life by? That you train by? This is Joseph’s response: “I try to live my life knowing that every day is precious and that every day you wake up, it’s a blessing because you were not promised that day. So, I try to make the most of it and live life in the brightest of hues.” For anyone that has met Joseph, brightness is a word that suits him well. Once my great friend Melody Fairchild was on board, I was talking to her about a suitable male athlete to work with on this project. She recommended I contact Joseph, as she felt he would be perfect for this project. Joseph was an athlete that I had heard about, although our paths had not crossed as yet. We spoke about the project, and then I spotted this quote from Disraeli on Joseph’s website: “Nurture your mind with great thoughts, for you will never go any higher than you think.” That sealed the opportunity for me. 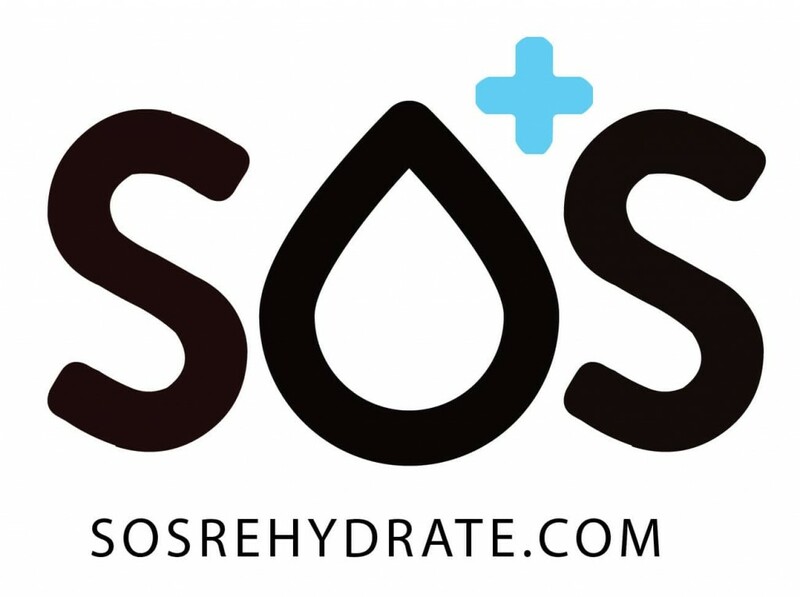 It is an honor to be able to work with Joseph to help athletes achieve their positive potential.